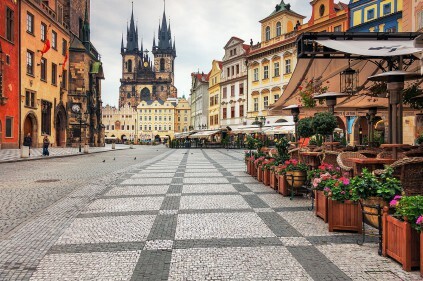 If you are planning to move to Czech Republic or visit the country for a long period of time you may experience some degree of culture shock. Although the country has one of the most open and Westernized cultures in Central Europe, it also has varied practices and traditions that may seem foreign or strange to you. 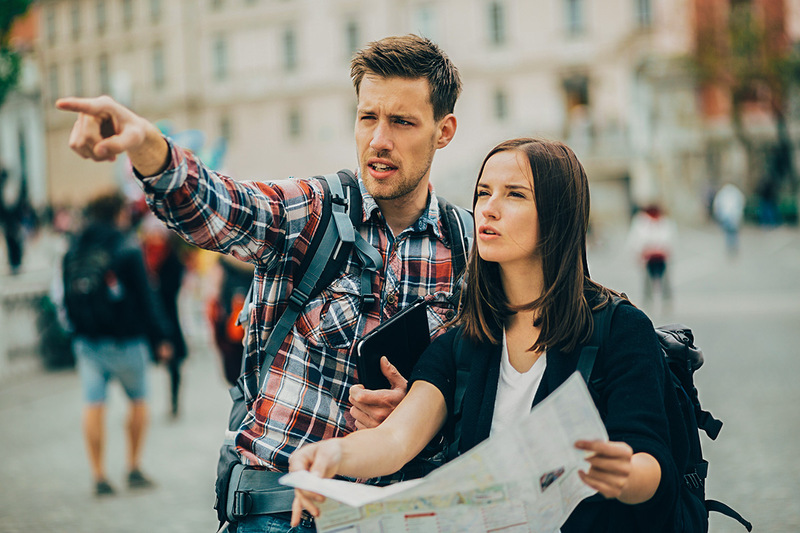 Studying some of the aspects of the culture can help you overcome the cultural shock and make your journey not only more tolerable but enjoyable. Keeping an open mind will help you accept certain realities and ease culture shock. Czechs are very punctual so you can expect everything to start on time. Meetings are expected to go forward despite bad weather conditions like rain, hail or snow and excuses are usually frowned upon. 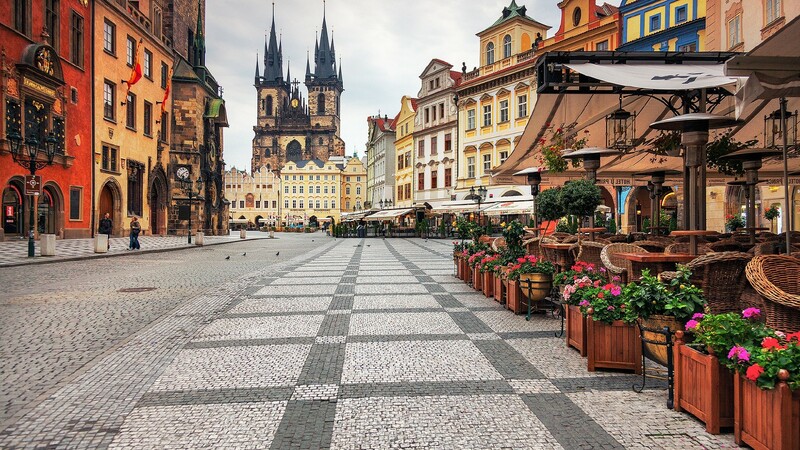 Language barrier can be a problem when arriving in Czech Republic because the vast majority of people speak the Czech language. So, before moving to the country, it is advisable to learn a few basic lines or words to help you get around. When looking for employment in the Czech Republic, knowing the language is a great advantage. Also television shows, movies and radio are all in Czech. When dining at a restaurant or in a social setting it is unusual for complete strangers to say “dobrou chut” (enjoy your meal) to others at a table. The appropriate response would be to say “dobrou chut” if the other party is also about to enjoy their meal, or “dekuji” (thank you) if they are not eating. Czechs are usually straightforward and direct in the way they communicate. In most instances, do not expect them to make an extended effort to be polite or accommodating – there are generally no pretenses. Comments to "Culture shock in Czech Republic"